10. Turkey Some people say turkey is delicious. These people are wrong. Get over yourself, turkey. You're not all that. We eat turkey at Thanksgiving not because it is the tastiest poultry or the easiest to cook, but possibly because the bird's large size allows us to feed many hungry people all at the same time. I don't know about your house, but no one in my house gives a gobble about turkey until sandwiches the next day! In fact, baking a turkey is not a labor-intensive exercise. It does require a few hours but not a lot of practice to do well. Yet most American households only bake one turkey per year. This is why most Thanksgiving birds emerge dry and bland, often requiring the saving graces of gravy. If it weren't for decades of tradition, you would be hard-pressed to find a household that wouldn't mind skipping the messy process of prepping and baking a cumbersome turkey. The exception to this rule is deep-fried turkey, which emerges from the backyard Lazarus pits coated in hot peanut oil a transformed and inarguably more delicious creature. The downside, of course, is that deep-frying a bird carries the risk of setting your home on fire. Such is the nature of turkey: The bad frequently outweighs the good. 9. Corn bread Simply the best of the breads, all of which otherwise fail to crack the top 10. Corn bread strikes a harmonious balance between sweet and savory that can complement just about anything. The greatest trick the devil ever pulled was convincing the world that rolls are an OK carbohydrate substitute. Don't be fooled. 8. Green bean casserole A relic of post-World War II efficiency, the humble green bean casserole was created in the mid-1950s by the Campbell Soup Company. It is a comfort food in the truest sense that accomplishes the improbable: It makes icky green beans palatable. Such innovation is why the casserole has carved out a place for itself in the National Inventor's Hall of Fame. 7. Mac and cheese It has been brought to my attention that many households do indulge in the gooey, al dente perfection that is homemade mac and cheese. To which I say: Who knew? 6. Mashed potatoes You can load them with garlic. Or infuse them with rosemary. If you'd like, you can fashion mashed potatoes into a bed for your turkey, or sculpt them into a concave vessel for gravy. Such versatility is truly American, and should be celebrated as such. 5. Ham Ham is moist, flavorful, textured, and requires little work to do well. It is the inverse of turkey. Simply rub with brown sugar or bathe it in cola - preferably both. Ham is as under-rated as its cousin bacon is overexposed. 4. Sweet potatoes with marshmallows Fun fact: Sweet potatoes are a near-perfect health food. They are packed with Vitamin A, B6, and fiber - and can help you lose weight. Realistically speaking you probably won't - especially with a fluffy bed of marshmallows layered on top. But it's a comforting thought. 3. Gravy The gravy boat is the most sought-after dish on the Thanksgiving table. A thick, hearty gravy can save even the blandest of meals. Think of it this way: Would you rather have a carving of turkey breast without gravy, or no turkey at all? The answer should be clear. 2. Stuffing Turkey merely provides a cavity for stuffing, Thanksgiving's true centerpiece. Stuffing is a reward, akin to delectable candy packed into a tasteless Butterball piÃ±ata. Stuffing is so good, in fact, that we willfully eat it out of the rear end of a dead animal. 1. Pie Perhaps you are a pecan pie person. Or maybe pumpkin is more your thing. Sweet potato pie is sublime, or apple reminds you it was worth getting kicked out of the Garden of Eden. All are excellent choices. Each slice is an edible, triangulated vessel for whipped cream, or, if you are ambitious, ice cream. Need to excuse yourself and change into sweatpants? Sure thing. Because pie is the light at the end of the tunnel, the reason we push ourselves and "make room." Each bit of flaky crust filled with nature's caramelized sugar is a testament to human perseverance. Pie is a triumph. Not sure why cranberry sauce didn't make the cut. Appears as though mac n' cheese edged it out. Maybe a little cranberry mixed with some vodka will get it back in the top 10. 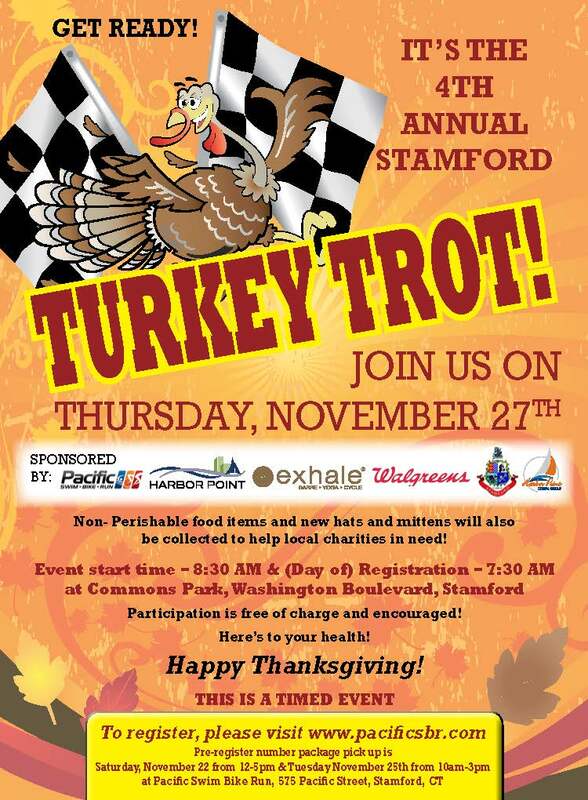 Something Gigantic Is Coming to Stamford Downtown! 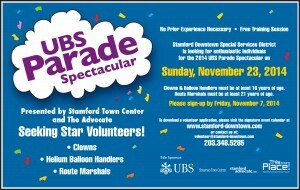 The UBS Parade Spectacular, Presented by Stamford Town Center and The Advocate/Hearst Media, comes to Stamford Downtown on Sunday, November 23 at 12 noon. Stamfordâ€™s annual holiday balloon parade has become one of the largest events of its kind in the country. 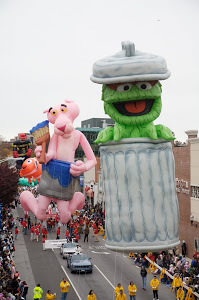 The parade features everyoneâ€™s favorite giant balloon characters, award winning marching bands and fabulous floats. Fun for the whole family! From 22 stories high above Stamford Downtown, watch and cheer for Santa Claus as he makes his daredevil descent, twisting and flying from the top of one of Stamfordâ€™s tallest buildings, Landmark Square, on Sunday, December 7th at 5:00pm. 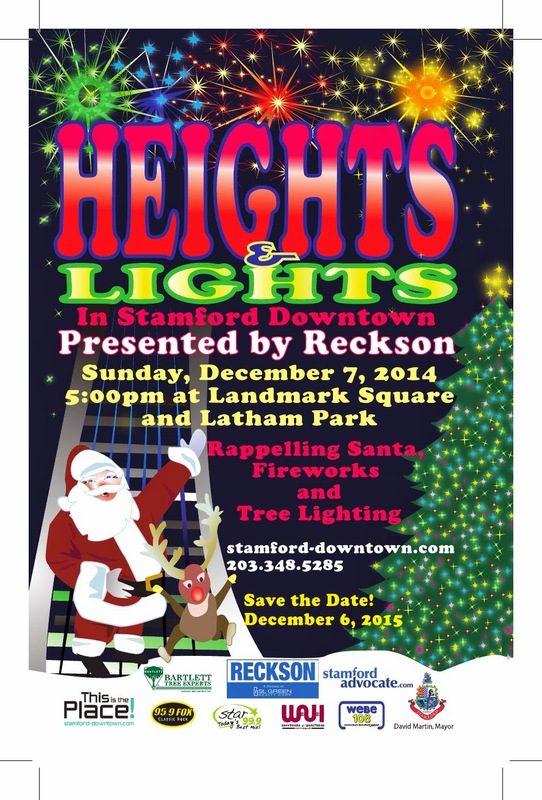 Then follow Santa up Bedford Street to Latham Park for an evening of holiday music and fun and join in the countdown of the annual lighting of Stamfordâ€™s Holiday Tree. Everyone things Spring is the best time to put your home on the market, but that may not always be the case. I have listed 2 homes in the past month and they both have received accepted offers within the first week - one in multiple bids! If you're thinking about selling, this may be an ideal time --- for all the reasons listed below. There are many questions homeowners ask themselves during the selling process. "How much will my home sell for?" "How much should I list my home for?" "Who should I select as a real estate agent to sell my home?" "What if the real estate agent overprices my home?" Last but not least, "Is this a good time to be selling a home?" 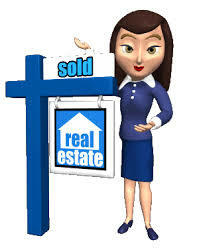 is also a very common question that real estate agents are asked. As with every decision in life, there are pros and cons, and choosing when to sell a home is no different. 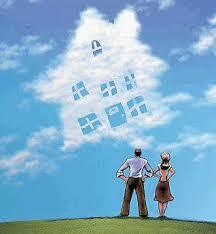 There are many factors that need to be taken into consideration before deciding when to sell a home. Many homeowners believe selling a home during the fall or winter months is not a good idea and that the spring is the only time a house should be sold. This is the furthest from the truth. Certainly most real estate markets across the United States experience a "spring market rush" every year. There is no doubt that the spring market is a great time to be selling and buying real estate, however, the fall and winter seasons may be the best fit for you for many reasons. Less Competition One way that you can tell the spring real estate market has arrived is by driving down a street in your local community. In all likelihood there will be For Sale signs up all over the neighborhood! One great reason to sell your home now and not wait until the spring market is there is sure to be less competition. The fewer number of comparable homes for sale, the greater the probability that a buyer will look at your home. Simply put, itâ€™s the supply and demand theory. If there are less homes for sale, there are less homes that a potential buyer can choose from, therefore increasing the demand for your home. 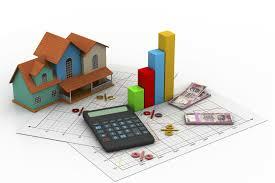 Not only will less competition increase the probability for showings, but it will also increase the probability that an offer will be received and you will get the maximum amount of money for your home. Serious Buyers Are Out There Homes are sold and bought 365 days a year, period! 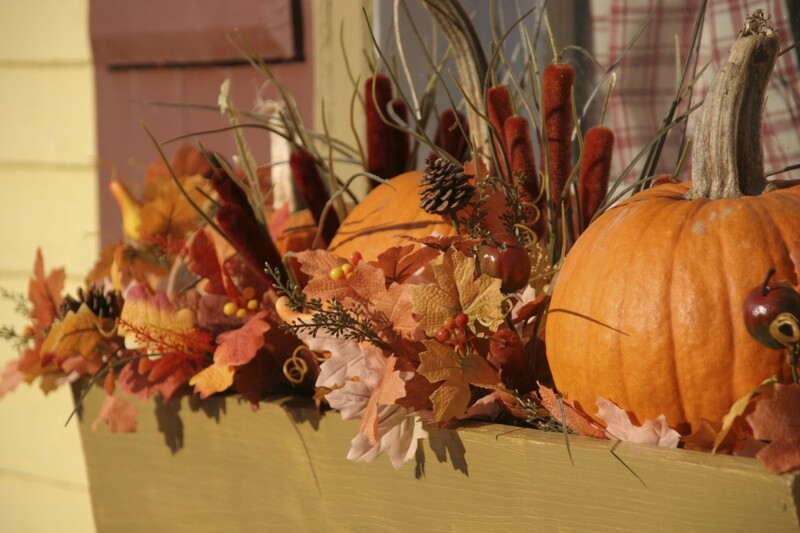 Many homeowners believe that buyers aren't out there during the fall and winter months. This simply is not the case. Serious buyers are always out there! Some buyers may stop their home search because it is the fall or winter, but serious buyers will continue to look at homes, no matter what time of year it is. The fall and winter months are also a great time for a potential buyer to see what a specific neighborhood is like. Do your neighbors have pumpkins on their front step? Are there lots of Trick-or-Treaters wandering the neighborhood on Halloween? Do any of your neighbors have any light displays for the holidays? There are buyers out there who will look at these types of things when determining whether your home is in the right neighborhood for them or not. The Best Agents Are Always Up To The Challenge Any real estate agent who tells you that the fall or winter months are a bad time to sell is not someone you want selling your home! 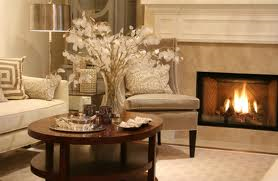 A great real estate agent will know how to adapt to the current season and market their listings to reflect that. A great real estate agent can make suggestions and give some of their tips on how to sell a home during the fall or winter seasons. If a real estate agent doesn't have any suggestions on making your home more desirable for the current season, you should be concerned about the creativity they are going to use when marketing your home. Many sellers believe staging a home is the main reason a home sells. While staging certainly helps sell homes, some buyers have a difficult time envisioning themselves in a home no matter what you do. 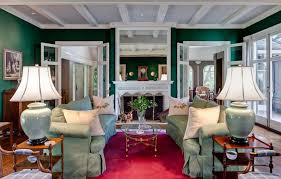 However, there are some buyers who can easily be "sold" on a home because it is staged. Simple â€œseasonalâ€ staging such as adjusting the color of the decor or having an aroma in the air that is relative to the time of year can go a long way with some potential buyers and possibly be the difference between a home selling or not. 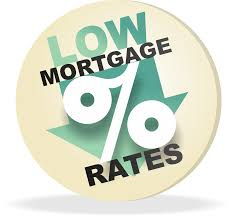 If you've read about real estate in the past year, it's likely you've read that the mortgage rates are very low. You also probably read that there is an expectation that the rates will increase very soon. Since mortgage rates are so low right now, buyers are able to afford more expensive homes. If mortgage rates increase over the fall and winter months while you're waiting for the spring market, it could cost you thousands of dollars as it could eliminate many buyers from the real estate marketplace! Less demand for your home will mean less money. Bottom line: take advantage of selling your home while the rates are this low. By considering all of the reasons above, you will be able to determine whether now is a good time to sell or if you should wait until the spring. Contact me when you think you are ready...I am happy to answer any questions you might have. What do designers see in people's houses that always drive them nuts? 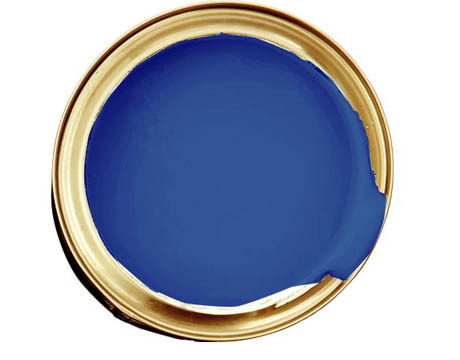 Here are some of the top decorating don'ts. There's nothing worse than bright overhead lights that make you feel like you're onstage. 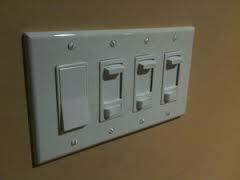 Dimmers and soft white bulbs in every room, including bathrooms, can bring a nice ambiance to your home. Don't let lighting glare down on you, it becomes harsh and unflattering. 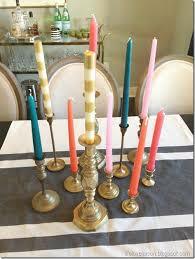 Candles should be spread out around a room to achieve a more balanced aesthetic. Candlelight, like open fires, can have a certain allure of warmth and romance. The most alluring setting is when the light is spread around the room. 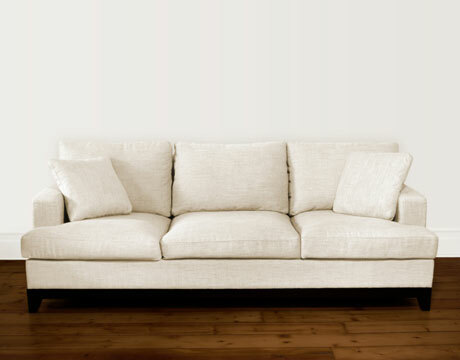 Don't create a living room seating arrangement that makes conversation difficult with too much wide-open space. Pieces plastered against walls and chairs spread too far apart can be uninviting and discourage a feeling of intimacy. How can you have a good conversation when you have to shout across the room? 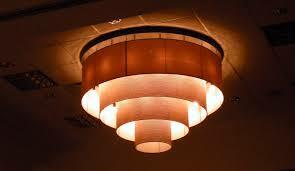 Lamps that are completely disproportionate in size are not the best choice when decorating a room. Choose lamps that work together. Don't try to get too creative, keep it simple. 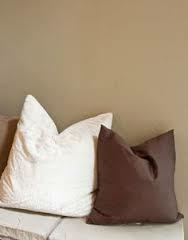 Don't make your living room pillow arrangement too formal with fussed-over pillows. Allow your home to look like it's "lived in". The key to good lighting is layering at different heights. Don't rely on only one kind of light source. Mix a variety of overhead and floor or table lamps. Warm 'pools' of light draw people in and create a warm, welcoming feel. Feel free to contact me with questions, I'm always here to help.